Lucas is the eighth book in the Cold Fury Hockey Series. Lucas Fournier is the newest member of the Cold Fury Hockey team and he plays hard on the ice and OFF the ice with the ladies. After a heated one night stand with a spunky museum curator, Lucas faces the standoff of his life. Stephanie Frazier is a fighter. She is serious about her career and about playing it safe when it comes to the game of life. Lucas and Stephanie are complete opposites and yet, together they seem to make perfect sense. But can Stephanie embrace Lucas’ breezy views on life and can Lucas offer Stephanie the security that she needs? 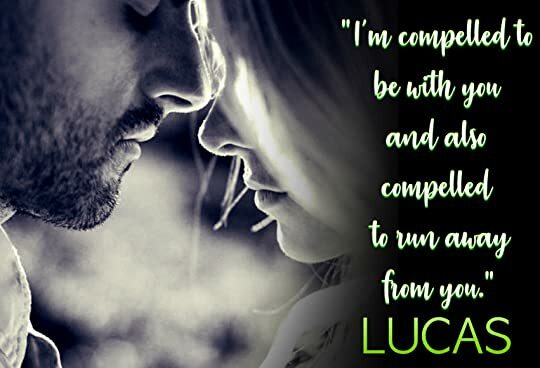 Told in dual POV, Lucas is a passionate and tender read with a complex plot and a lot of heart! The circumstances in which Lucas and Stephanie find themselves requires them to “get real” much faster than they would have in normal circumstances. Stephanie is a damaged soul and my heart hurt for her as she tried to let Lucas in. Lucas was persistent in his quest to earn her trust so that he could give her unconditional love. I applaud Ms. Bennett for exploring the dynamics of overcoming differences in upbringing. Stephanie and Lucas had much to overcome and yet, the way in which they were able to finally come together evoked tears and smiles (at the same time). I found the dynamics between the two to cover all of the emotions on the spectrum. As always, the drama unfolds amidst the love and support of the entire Cold Fury Hockey team. Overall, Lucas is an absolute must-read for Cold Fury Hockey fans. If you haven’t checked out this series yet, you are seriously missing out. Each book in the series offers a unique plot with plenty of hockey action, passion, and romance! I don’t think I will ever get enough of the Cold Fury Players and their women! 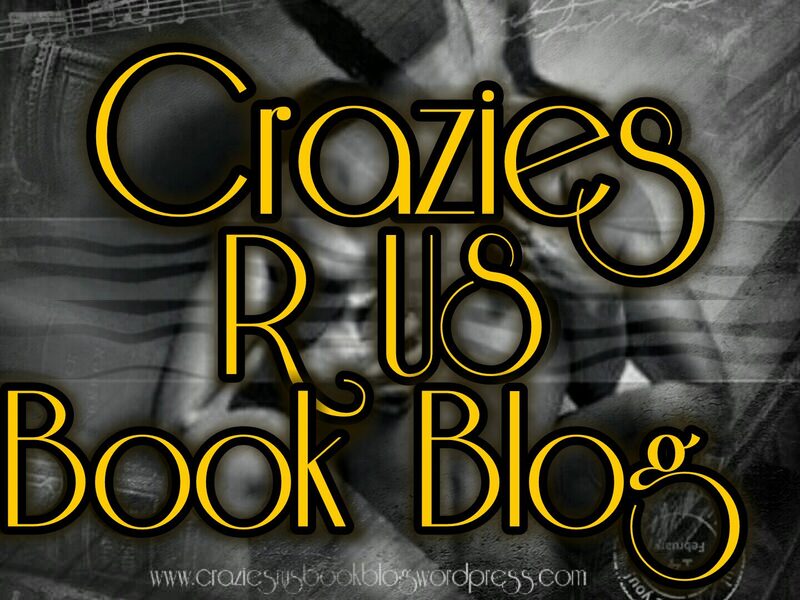 This entry was posted in Elizabeth's Reviews and tagged #coldfuryhockey, #lucas, #sawyerbennett. Bookmark the permalink.